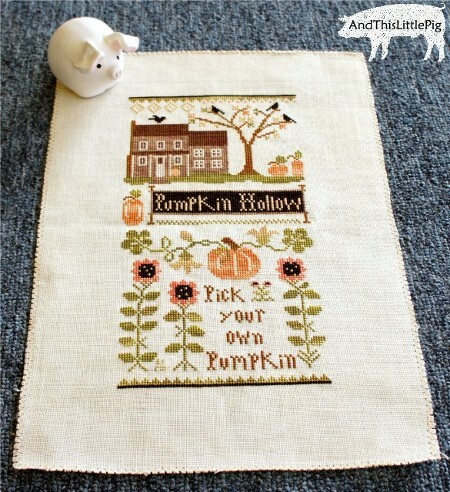 Oh my i love it, What lovely stitching i need to buy this one well done. It looks really nice. I like LHN designs too. I enjoyed your blog. I would like to thank you all for the lovely comments, and apologise for not thanking you earlier, I lost someone close just after posting, and am only just coming back "on-line".